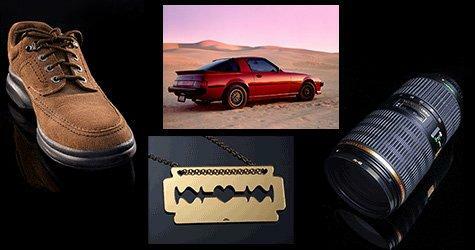 Professional & Unique Custom Photo Sessions for Ladies & Gentleman of all ages in most styles. Offering a full range of portrait styles for personal use and self promotion. From events to family pets you'll love the images! Affordable Private Lessons to learn at your pace and skill level sound great? Shutterbugs with Point & Shoots to advanced users with professional gear I format the lesson to match how you learn best. Models make it look easy and their makeup flawless for the camera, natural born talent and great skin? It helps, but mostly it's education. Makeup Artists: Add to your repertoire special techniques & products required for photography. Models: Learn to pose decisively creating beautiful lines and evoke emotion. Master Your Craft and Stand Out! Effective marketing requires consumers not only See what they are going to get they must know what it will be like to Wear, Taste and Experience before they will do so in person. The most Critical photography requiring a photographer with Exemplary Lighting Skills and a background in Advertising & Business. 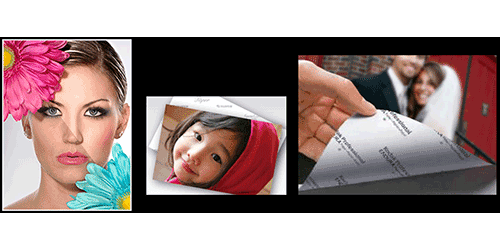 Professional Photographic Retouching & Printing for Personal or Business use. Vacation photos to Commercial ads, your project is never too big or small. 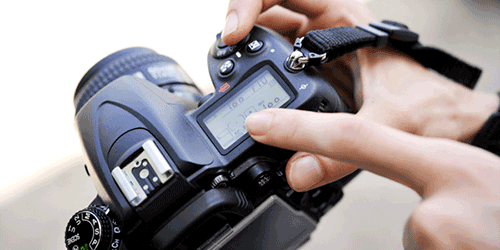 Images are given individual attention and proofs provided for approval with quick turnaround times. Editing is performed exclusively by myself, never subcontracted. Wish There Were A Local Tucson Photography Club To Shoot & Socialize With Others? There is! 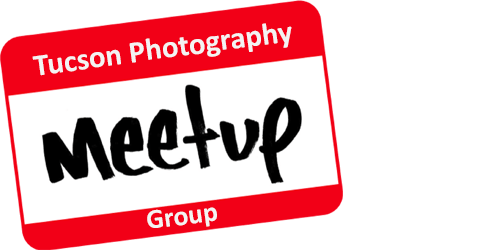 I’m the organizer and instructor for a local photography club with over 1,900 local members named "Tucson Photography Meetup Group" (TPMG for short). Monthly meetings with photo competitions, seminars, workshops, photo-walks and more. Members range from beginners to advanced with cameras from $50.00 Point & Shoots to $40,000.00+ professional ones, a very diverse group. One thing they have in common is their warmth in greeting new members and willingness to share their knowledge with others. Sound fun? Come join us, it's FREE!